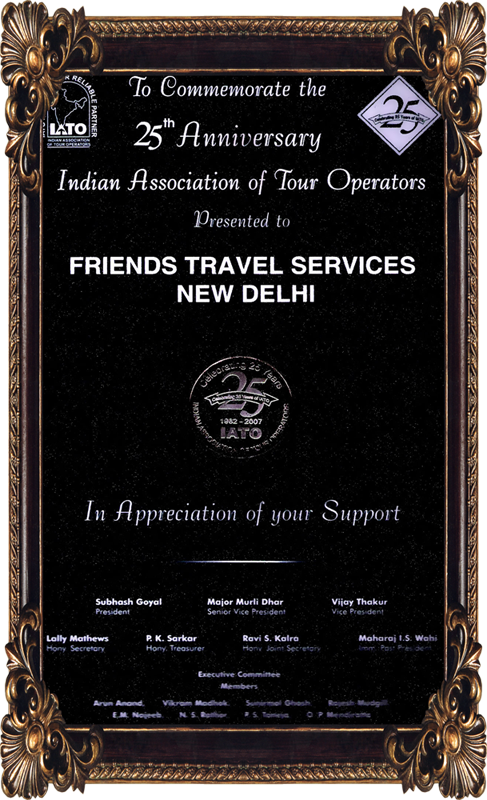 Friends Travel Services Accredited with a license from the Indian Association of Tour Operators (IATO), Travel Agents Association of India (TAAI), Association of Domestic Tour Operators of India (ADTOI), Ministry of Tourism, Government of India (GOI). 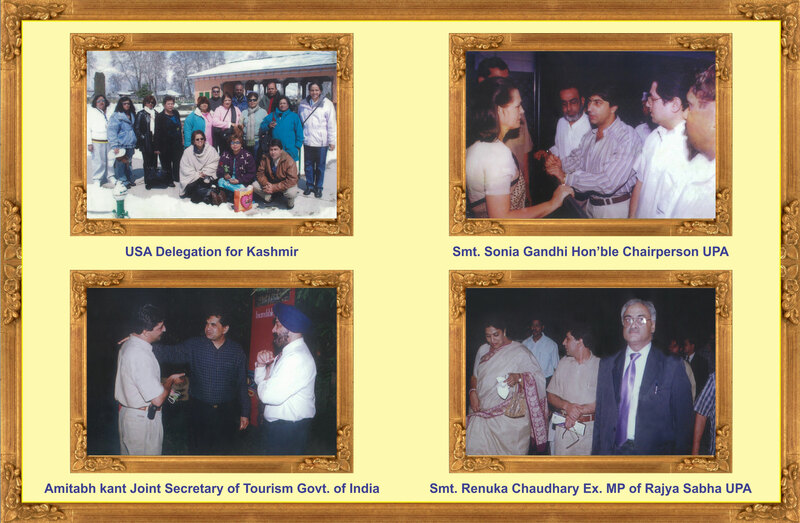 Travel in Kashmir is a professionally managed travel agency that came into being in 1990. 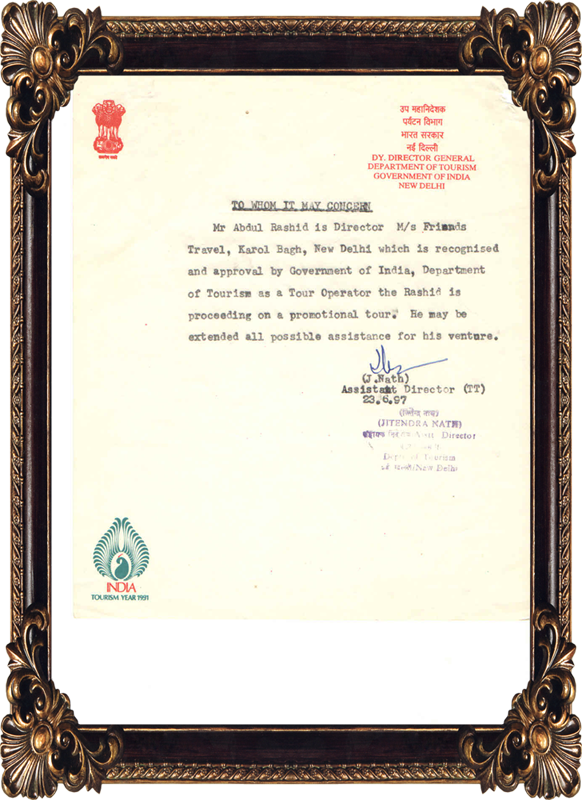 Right from the time of our genesis we have prided ourselves on serving all our clients, of both indigenous as well as foreign origin, with the best possible travel services within India. It is our belief that traveling and experiencing different cultures is one of the best ways filling life with worthwhile memories, and we try to make our contribution in making that experience as memorable and enriching as we possibly can. As a result of our own associations and arrangements with over 400 hotels all over the country, we enjoy the best hotel rates with upto 50% discounts, and offer our clients the same advantage in terms of tariff. In addition, we do not charge any fee for making reservations. Be it in terms of the rates per say or even the convenience criteria, we offer you lucrative deals on both counts. Travel in Kashmir arranges, organizes and manages corporate conferences and group bookings at all business cities in India. All you have to do is contact us and we will make sure that your corporate group is taken care off. 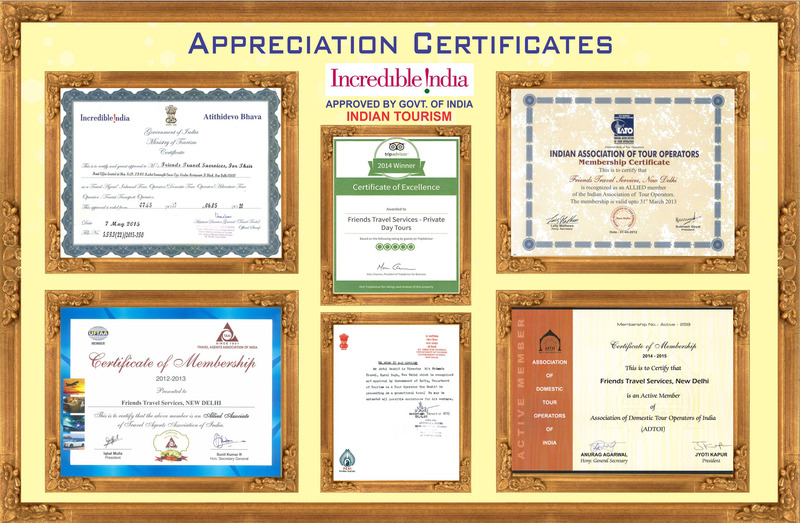 We offer a range of general as well as customized tour packages, tailor-made as per your individual preferences and specific interests. Travel in Kashmir provides international as well as domestic air tickets at the best prices. In order to facilitate our client’s travel experiences, we offer a fleet of air-conditioned cars with English speaking drivers. These drivers have more than half a decade of experience in the travel industry and are familiar with all popular tourist destinations, attractions, hotels, etc. that clients might want to visit and therefore serve as effective guides during the tour. One of the things that Travel in Kashmir is most proud of is that we operate around the clock, 24x7, including all holidays and Sundays. There is therefore no moment when our clients need us and we are not available to be of assistance. 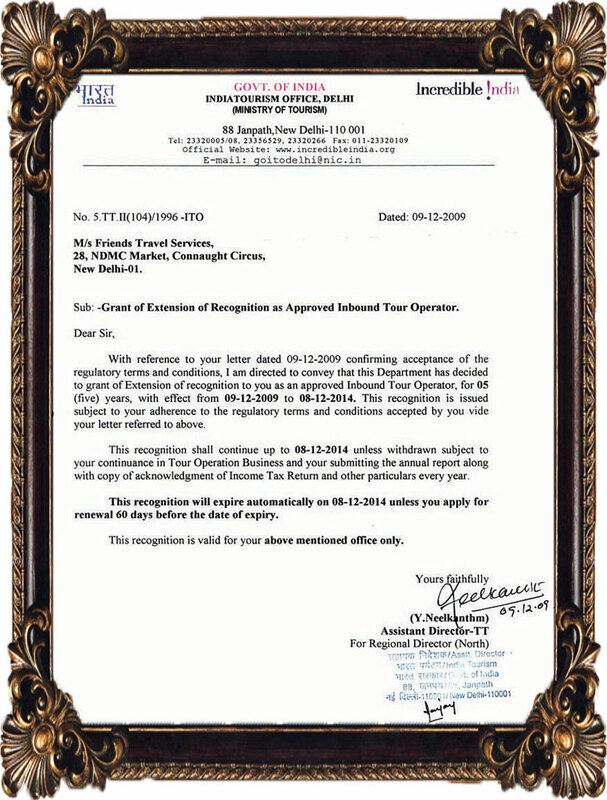 Since our company is paid by the hotels we patronize, there is absolutely no charge for our clients to use the Travel in Kashmir accommodation reservation service. Also, Unlike most web sites, we save you the hassle of registering as a member in order to use our service. You just need to get onto the web and we are accessible to you. Travel in Kashmir offers a range of accommodation choices to suit any budget or preference, with options ranging over Budget, Deluxe, Luxury, Heritage Hotels and Resorts etc. anywhere in India. Travel in Kashmir is not a self-service reservation system. 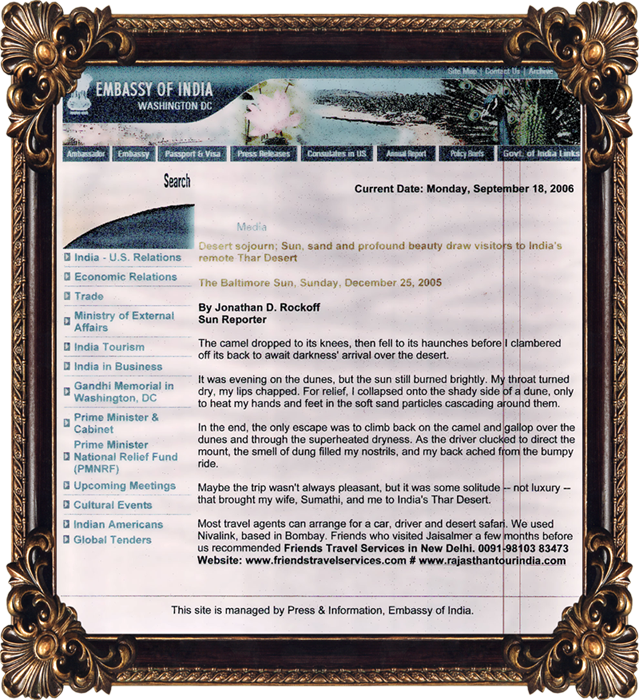 All reservation requests are processed, handled and confirmed by an experienced Reservation Officer. At any point of your interactions and transactions with us you can be assured of personalized rather than automated inputs. To add to this people-focused and person-based method of interaction, we also assure clients of replies and responses to their queries within 24 hrs.